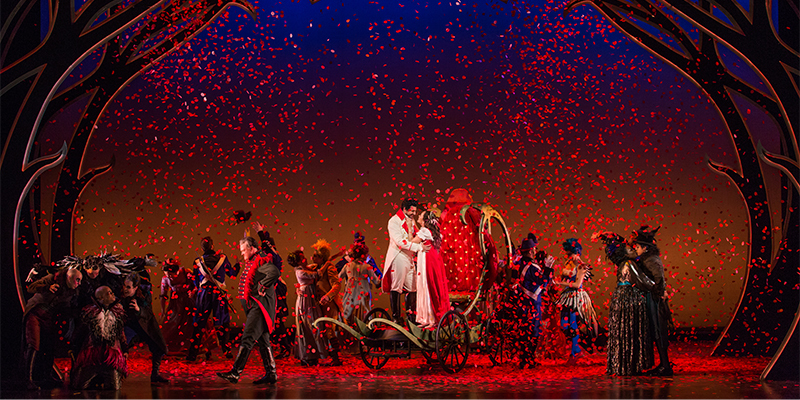 Now is the time to plump up your travel itinerary for your visit to The Glimmerglass Festival. 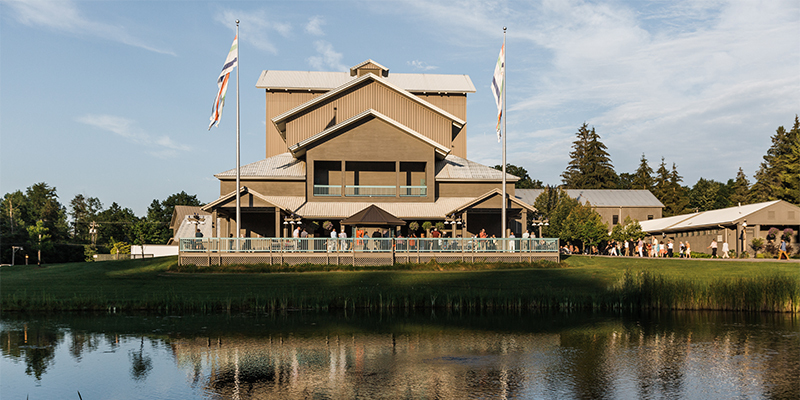 Besides this summer’s mainstage productions of The Magic Flute, Macbeth, Candide, and Cato in Utica—and countless events—the Cooperstown region offers a host of activities for you to enjoy in your time away from the Alice Busch Opera Theater. From museums and entertainment to nature and sports (baseball, anyone? ), the shores of Otsego Lake are welcoming to tourists of all interests. So, book your Glimmerglass tickets today and start planning a memorable trip to Cooperstown. And make your reservations soon—these Upstate New York treasures aren’t a well-kept secret! Cooperstown lodging fills up fast in the summer months, so be sure to check out our list of local accommodations to book your stay today! 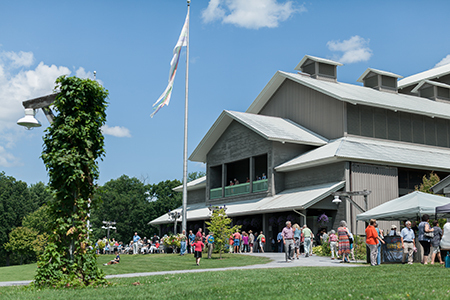 No trip to Cooperstown is complete without a visit to The Glimmerglass Festival. 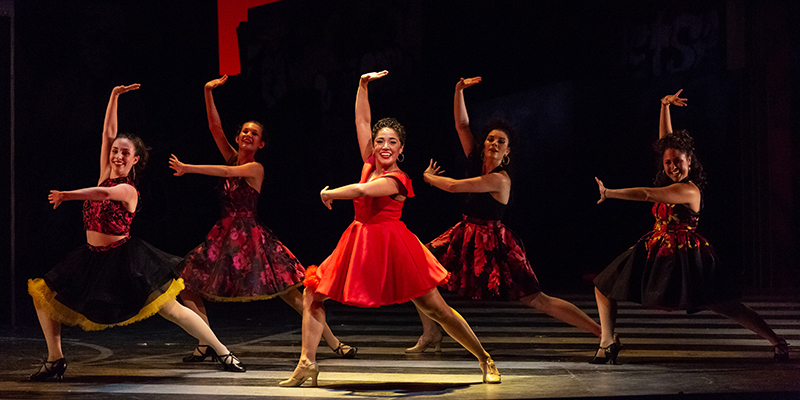 This summer offers a special experience as the Festival will be celebrating its 40th anniversary to the tune of four captivating mainstage productions. Tickets to The Magic Flute, Macbeth, Candide, and Cato in Utica are selling fast, along with our events such as a visit from Supreme Court Justice Ruth Bader Ginsburg and a performance by Artist in Residence Eric Owens and Lawrence Brownlee. Visit our website or call (607) 547-2255 to purchase your tickets, which start at $26. Learn more about America’s favorite pastime at the National Baseball Hall of Fame and Museum, located in downtown Cooperstown. Tickets begin at $23 for adults with discounts available for children, veterans, and seniors. With exhibits featuring self-portraits, animals, and even Beech-Nut works, The Arkell Museum in Canajoharie offers something for the whole family. Admission is $8 for adults and free for children 11 and under, with discounts available for seniors and students. Immerse yourself in local culture and art with the Cooperstown Art Association. 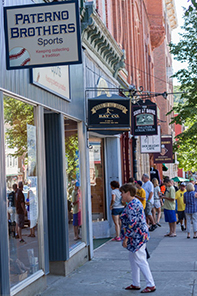 Located on Main Street, the Association offers special events and exhibits, including this summer’s display of Cooperstown Central School students’ art and music. Admission is free. Travel back in time to Cooperstown’s early years with a visit to The Farmers’ Museum. The 19th-century village and farmstead give visitors a hands-on experience complete with animals, shops, and even a carousel. The museum offers extended summer hours with admission starting at $12 for adults, and discounts for children and seniors. Housed in a mansion as majestic as the art within, Fenimore Art Museum provides a wide variety of displays, including photography, American folk art, and even a special exhibit on the Metropolitan Opera’s The Magic Flute — an excellent way to complement this summer’s Glimmerglass production. Tickets begin at $12 for adults, with free admission for children 12 and under. 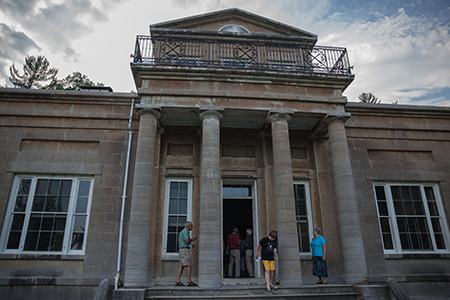 Existing for more than two centuries, Hyde Hall serves as a representative for the many agricultural estates that once spanned the shores of Otsego Lake. The historical structure is open daily and offers tours every hour on the hour. Admission is $12 for adults and $10 for children, seniors, and veterans. Munson-Williams-Proctor Arts Institute (MWPAI) is located just a short drive north of Cooperstown in Utica. Open since 1919, MWPAI offers exhibits for all ages and features a café, audio guides, and tours. Admission is free. What are you hungry for? Whatever it is, you’re in luck—your craving can be satisfied with one of the region’s many restaurants. From upscale formal dining to casual eateries, a soup, sandwich, or three-course dinner is never far away. You can view an extensive list of local restaurants here. The Cooperstown Beverage Trail offers a variety of stops to quench your thirst. 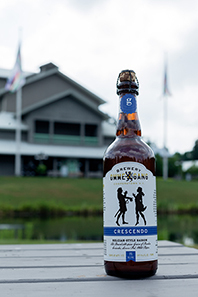 Take a guided tour of Bear Pond Winery, and make sure to stop by the official brewery of The Glimmerglass Festival—Brewery Ommegang. Guided tours and tastings at Cooperstown Brewing Company, Butternuts Beer & Ale, Rustic Ridge Winery and Fly Creek Cider Mill also await you. 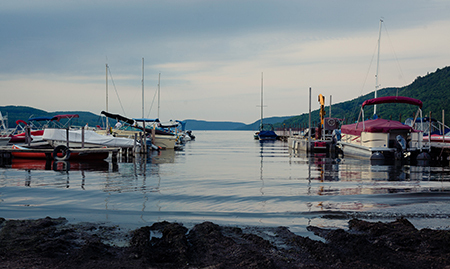 Enjoy the serene outdoors of Cooperstown, which feature bountiful forests and hiking trails around Otsego Lake and The Glimmerglass Festival grounds. Notable stops include Glimmerglass State Park, Robert Woodruff Nature Center, Arnold Lake State Forest, R. Milton Hick Memorial State Forest, and the Lordsland Preserve. Learn more about the area’s natural attractions at the Otsego Land Trust website. You can visit www.ThisIsCooperstown.com, the official website of Cooperstown, New York, for visitor information, lodging packages, online coupons, trip planning maps and more. Additional information may be found at the Cooperstown Chamber website.